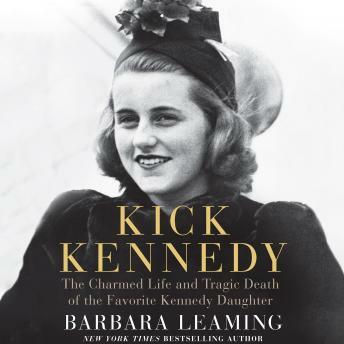 The daughter of the American ambassador to the Court of St. James's, Kick swept into Britain's aristocracy like a fresh wind on a sweltering summer day. In a decaying world where everything was based on stultifying sameness and similarity, she was gloriously, exhilaratingly different. Kick was the girl whom all the boys fell in love with, the girl who remained painfully out of reach for most of them.